NWCA Ribbon for Pins and Name Badge. Color: Navy Blue and Gold. 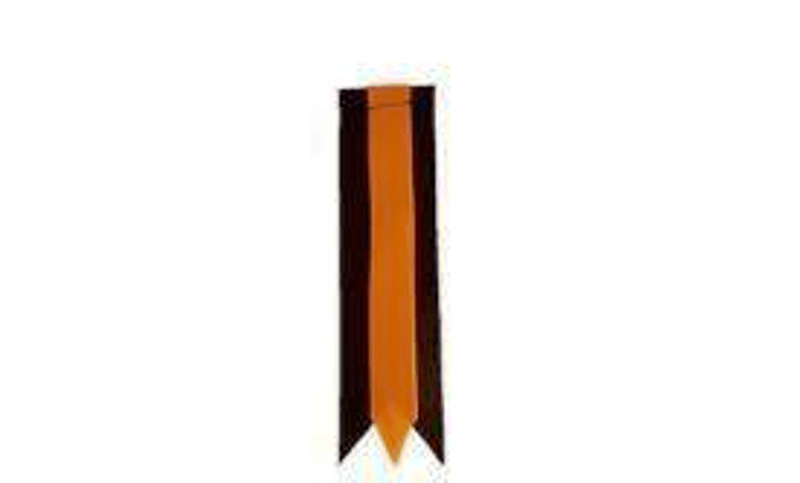 Size: 6 inch length x 1 1/2" W, Ribbon is sewn with top loop to attach your name badge.